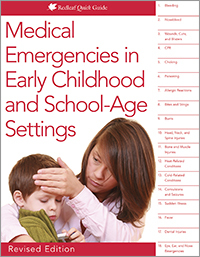 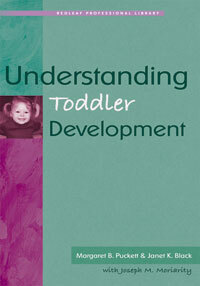 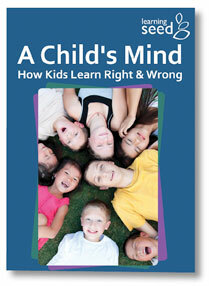 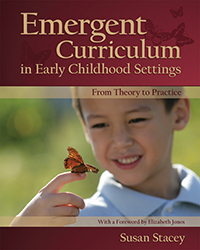 Linda M. Zane, EdD, is associate professor of early childhood education at Slippery Rock University of Pennsylvania. 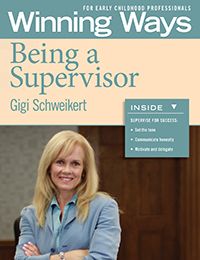 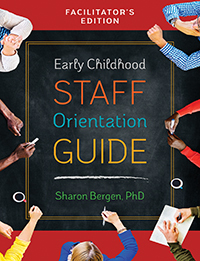 Prior to this position, she was assistant professor at Slippery Rock University and adjunct professor of early childhood education at Duquesne University. 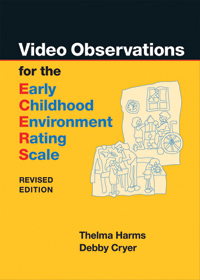 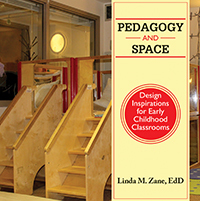 Dr. Zane was the director of an accredited early childhood program for ten years before venturing into the world of higher more..
Pedagogy and Space is positioned to become a required reading for all early childhood educators, administrators, and policymakers. 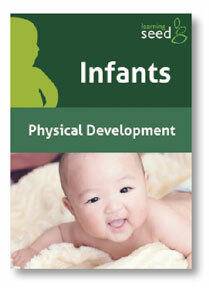 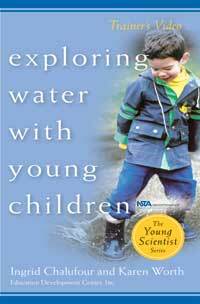 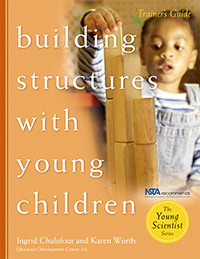 Dr. Zane weaves child development theory into environmental planning and design. 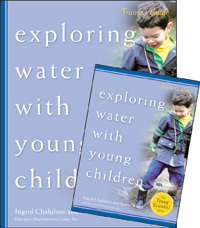 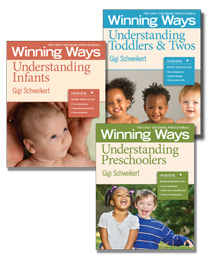 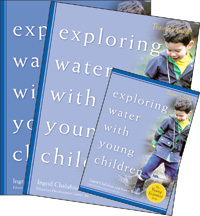 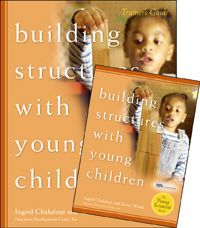 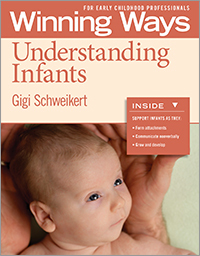 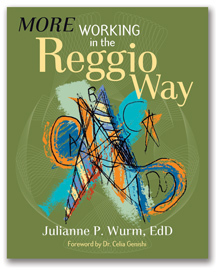 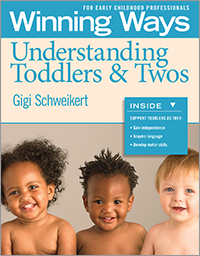 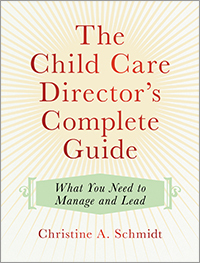 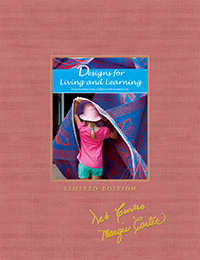 Intentionality is essential in our interactions with children and families; this book demonstrates that intentionality is also essential in our design of children's environments. 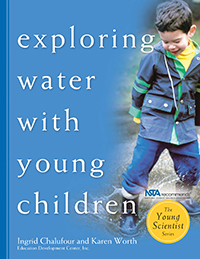 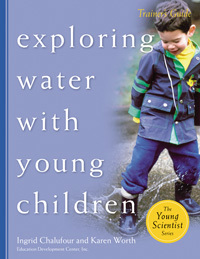 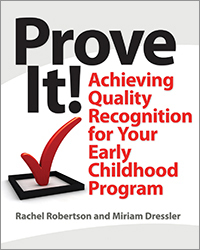 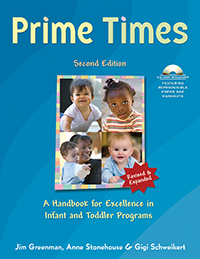 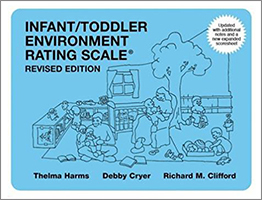 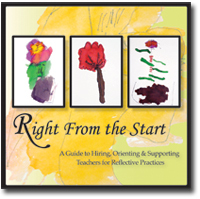 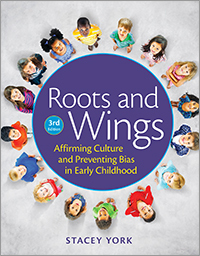 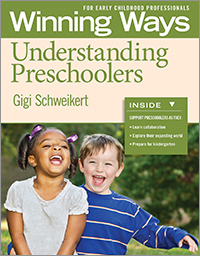 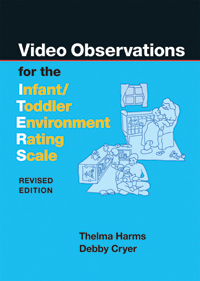 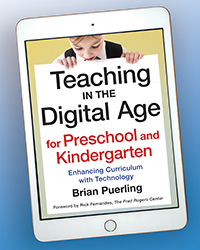 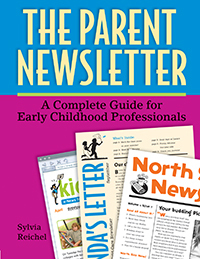 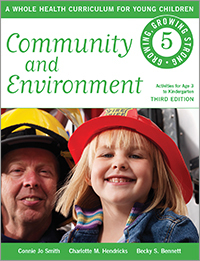 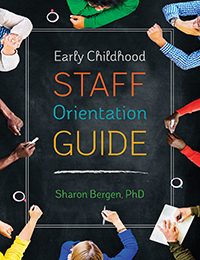 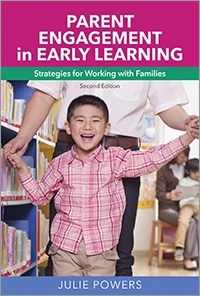 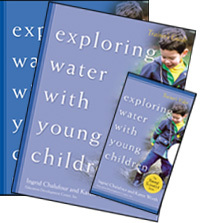 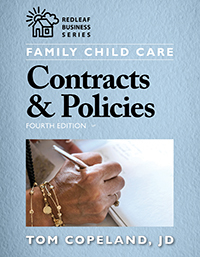 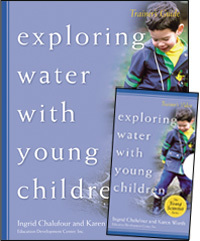 As advocates, this textbook provides us the research we need to ensure that early childhood policies reflect a commitment to both teacher professional development, and in ensuring children have the opportunity to learn in environments that truly reflect the importance of the first five years of life. 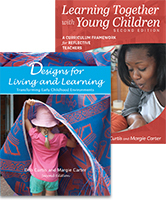 In this day and age of the Internet, and Pinterest, it is absolutely easy to get inspiration for designing and setting up early childhood education environments. 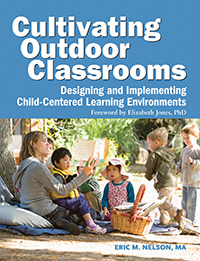 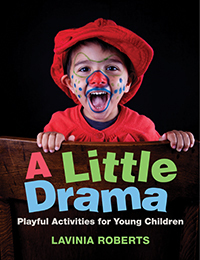 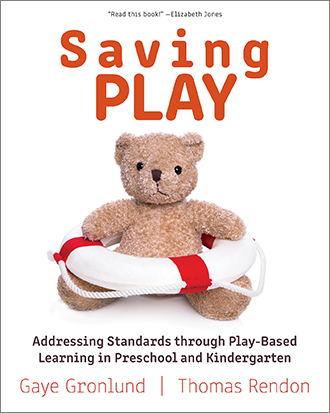 In recent years, there has been a wide range of books and ideas that will help early childhood educators create amazing spaces for children to play and learn. 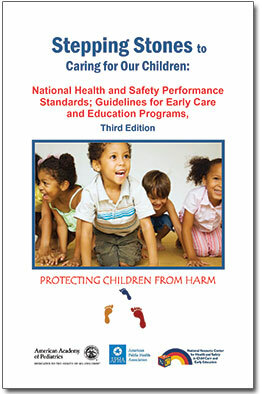 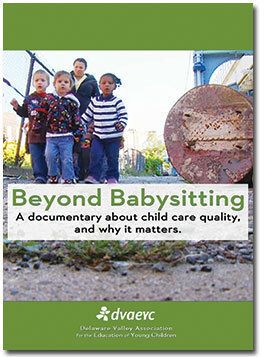 What many people don't realize when they see set ups in day cares and preschools is the meaning behind those set ups. 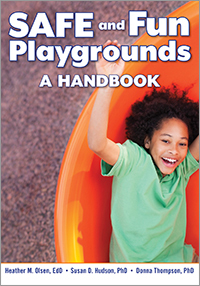 There is a reason for every piece of furniture or equipment being in a space, and placed where it is. 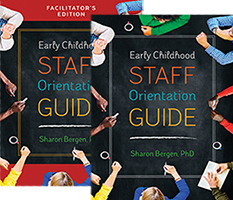 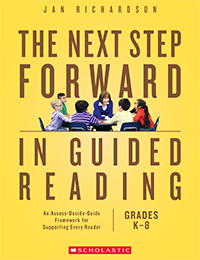 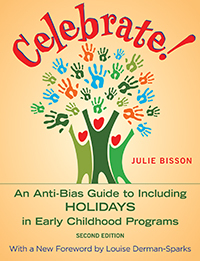 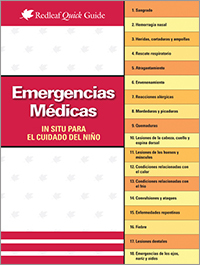 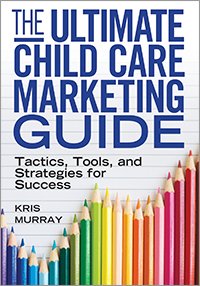 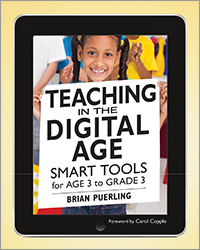 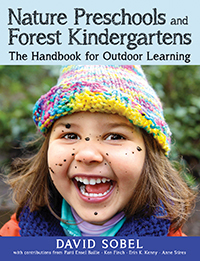 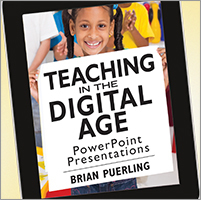 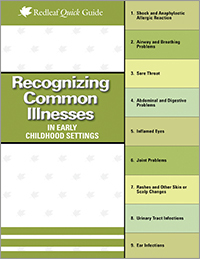 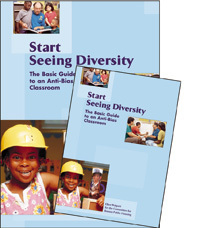 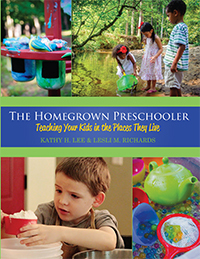 It also includes ideas of how to apply the concepts learned in the book, and tool kits (easy to reproduce) to help you set up a fantastic learning environment for children of all ages! 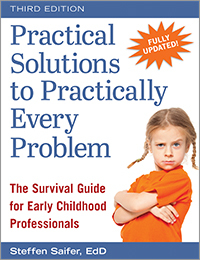 I am absolutely blessed to have Dr. Zane's book in my professional library and my goal is take many of the concepts from the book and apply them to my family child care program in the near future!